From Blighty With Love was a showcase, audience development and talent promotion initiative, which built audiences for seven independent British films in India. CSA’s model distributes and promotes independent films within branded series in cinemas, online, across multiple countries, cities and venues simultaneously. The audience experience was enhanced by live and ‘virtual’ webcast in-conversations with key talent attending Indian venues or hosted from studios in the UK. The project succeeded in identifying barriers for foreign independent films as well as developing audiences for UK films and UK talent in India. The promotional campaign reached over 35 million Indians. It built lasting relationships and partnerships with Indian multiplexes, distributors, airlines and media groups including the Mumbai Academy of the Moving Image, Reliance Media Works, Big and PVR cinema chains, Television channels (TV 18, BBC Entertainment, NDTV Lumiere), The British Deputy High Commission in Mumbai, British Council in India, Visit Britain in India, and Jet Airways. The film director, Shekhar Kapur, and British Deputy High Commissioner , Peter Beckingham, were the FBWL patrons. 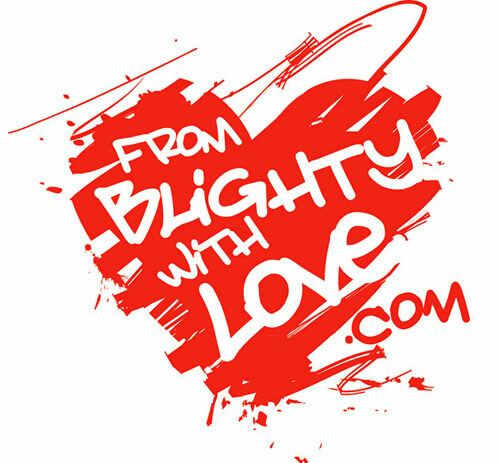 From Blighty With Love – welcome trailer on Vimeo.